One of the more annoying parts about cooking or baking at home is dealing with sticky ingredients. You scrape the peanut butter out of the jar and into a measuring cup to make sure you have the right amount for your recipe, then scrape the correct amount into the bowl you're cooking with. Talk about a 'sticky' situation. Luckily, there's an easy way to prevent this grief in the future: use non-stick cooking spray. The solution is simple, but now you've got a lot of options... namely, what type of spray to use. 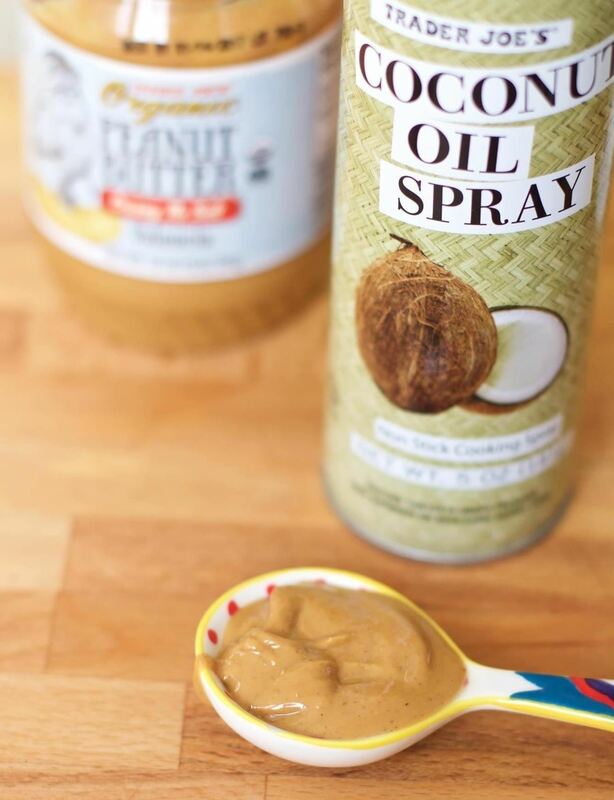 We like to use coconut oil cooking spray, as we think it has a nice flavor, but feel free to use whatever type of cooking spray you desire. Okay, I've Got My Spray—Now, How Do I Use It? 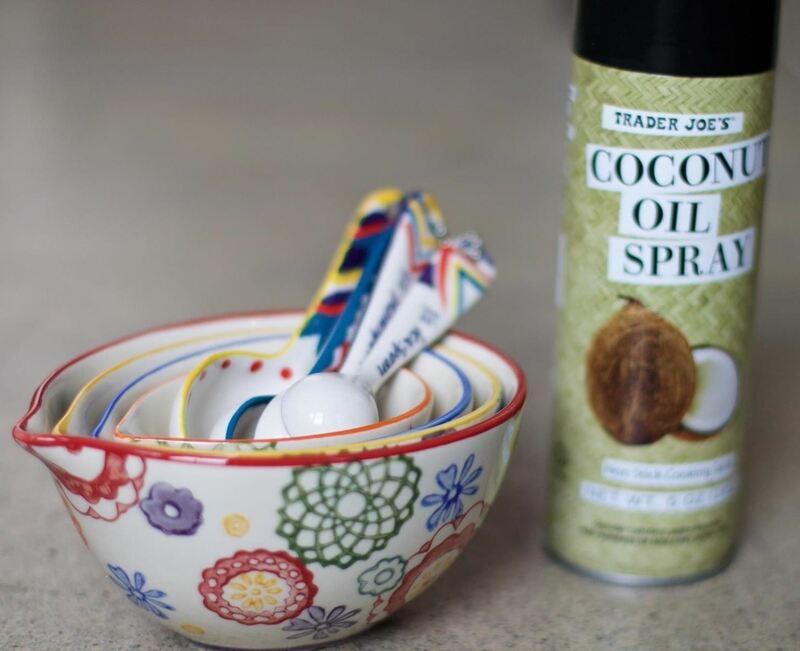 Simply spray measuring cups or spoons with cooking spray before using them for the stickier ingredients in your recipe. You'll be amazed at how easily sticky foods slide out... and mad that you didn't think of this simple solution sooner! 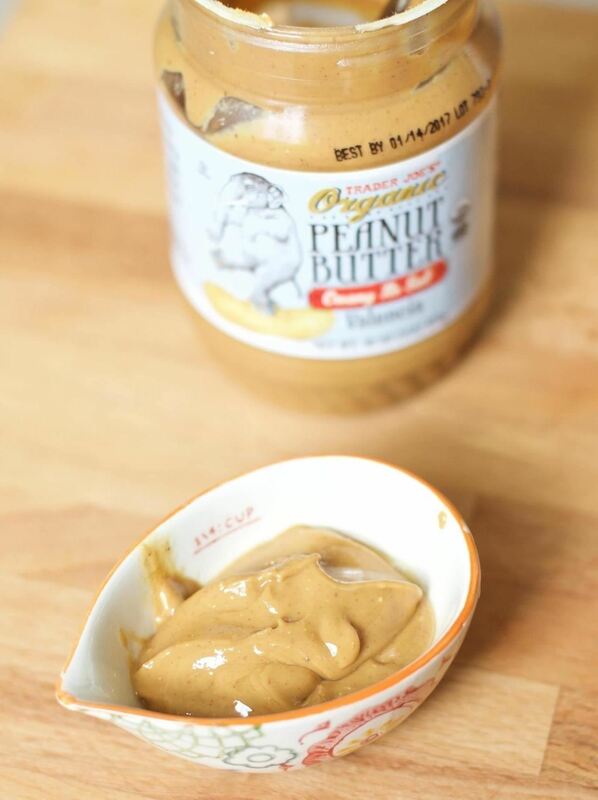 We've used peanut butter in our example, but you can really use this trick with anything—from sticky ingredients like honey and corn syrup to thicker sauces like hoisin or sriracha. 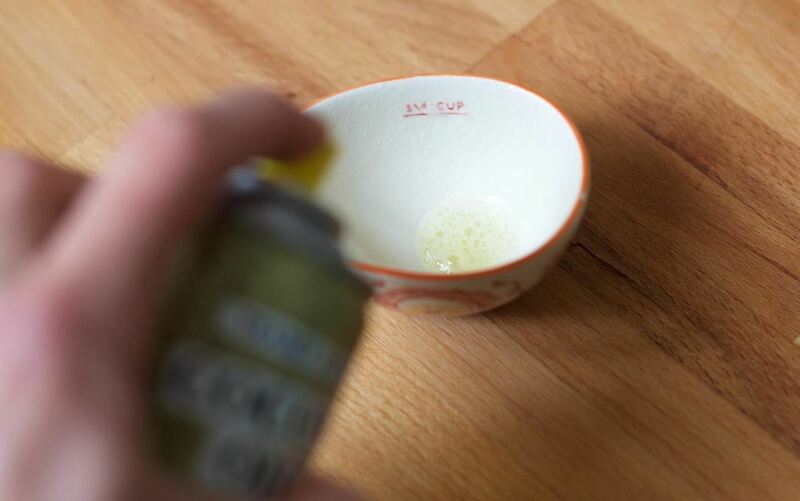 This handy tip has to be one of the easiest, yet most handy kitchen tricks we have found thus far—and after you try it once, we're sure you'll agree.